The Piedmont boys soccer team had amazing success in 2018-19 winning its first league title in 10 years. 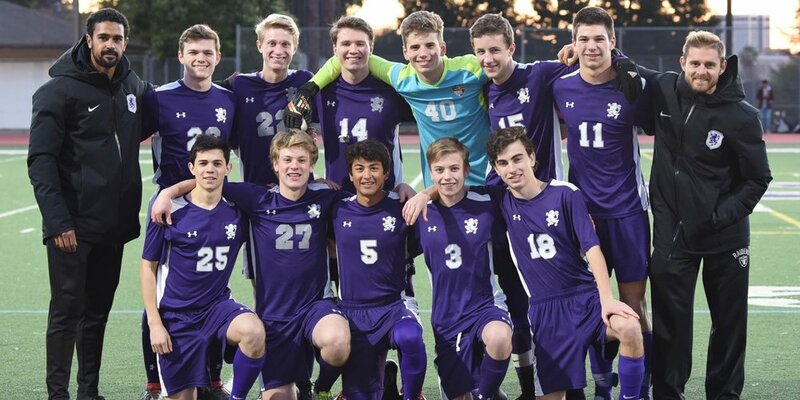 The team was undefeated in the West Alameda County Shoreline League and had a record of 11-4-2 overall with nine Piedmont players selected for all-league including the League Player of the Year. Come out and cheer on the boys' soccer program! Direct link to the Piedmont Boy’s Soccer Maxpreps page with schedule and contest info. Posted Results for the Varsity & JV Soccer tryouts for the Fall 2019 season.